"The eternal bond between disciple and spiritual master begins from the first day he hears. Just like my spiritual master. 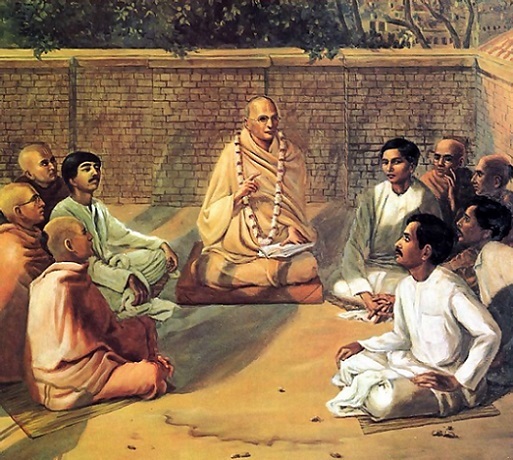 In 1922 he said in our first meeting, you are educated boys, why don't you preach this cult. That was the beginning, now it is coming to fact. Therefore the relationship began from that day."